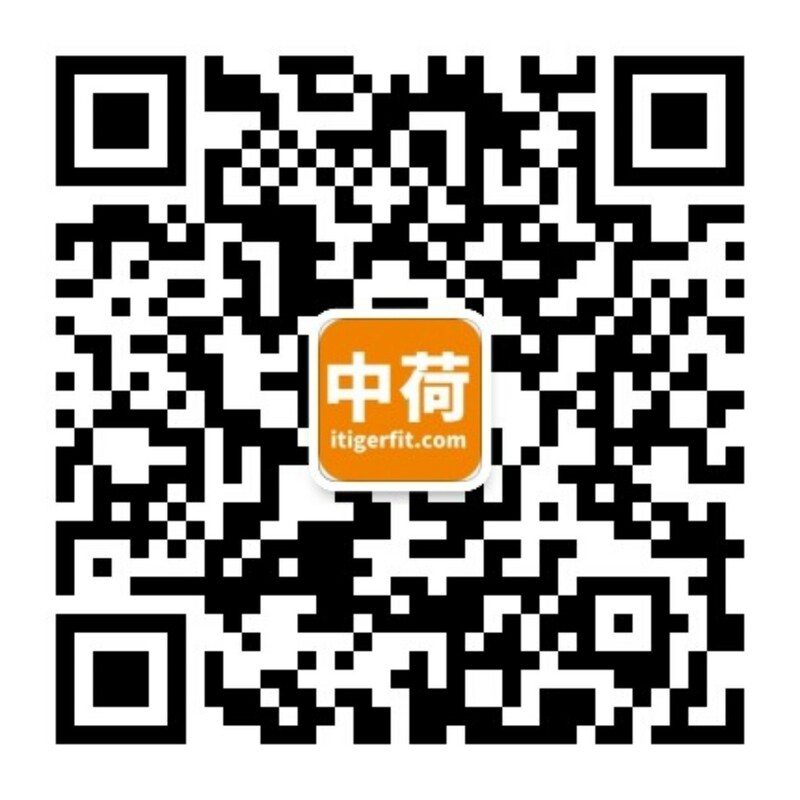 （1） ITiGER connectors, was founded in 1997,the domestic pipe fittings products of high-end brands, gain the US NSF certification. （2） Through the EU CE, RoHS, ISO9001 quality system, fine management certification, achieved to more than 100 national patents. （3） 3M,Samsung,Midea,HYUNDAI,,KOHLER,Honeywell,MOEN,Pentair,Culligan,Gree,Haier,TCL,QINYUAN,MI,OZNER,etc are all our clients. 备注 / Note 有其他疑问欢迎联系我们 Any questions, please feel free to contact us! 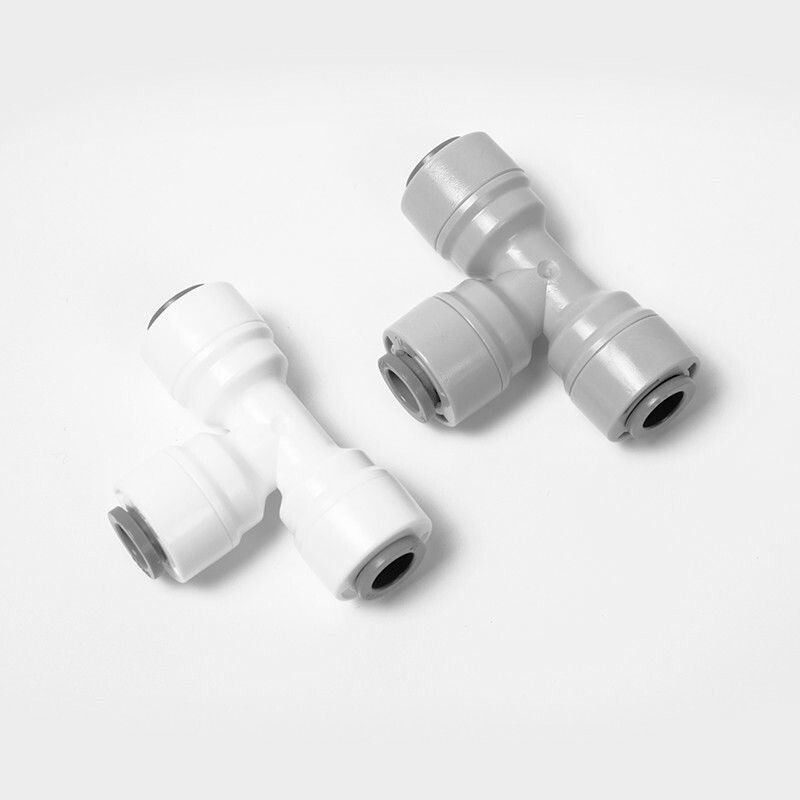 No leakage push-in fittings. Founded in 1997, NSF certification push-in connectors with 136 patents.